Russia managed to sell more than half of its planned eurobond issue, according to people familiar with the matter, The Wall Street Journal (WSJ) reported. A banker familiar with the matter said Wednesday that Russia raised $1.75 billion in 10-year dollar-denominated eurobonds. It set the yield at 4.75% and sold $1.3 billion to investors from the U.S., Europe and Asia, the banker said, the WSJ wrote. 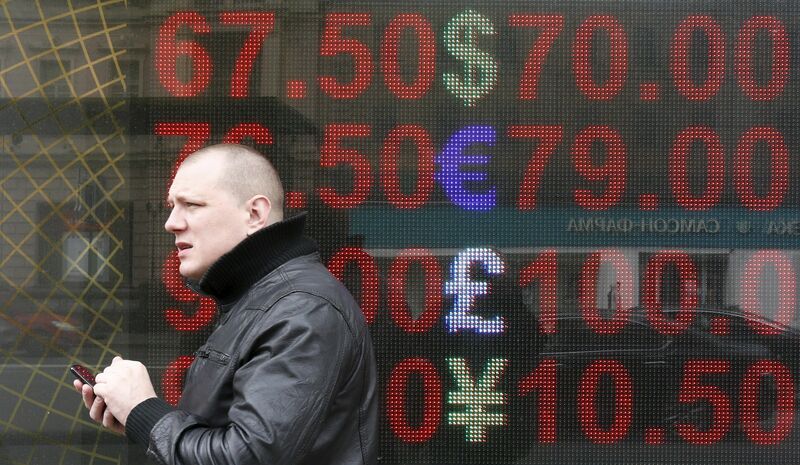 Read alsoReuters: Locals clamour for Russia eurobond, sanctions deter WesternersRussia had initially guided investors to a yield of 4.65%-4.9%, it said.